Universal life insurance is an alternative to term life insurance. With term policies, you pay an annual premium for benefits that are guaranteed if you die during the term of the policy. Universal policies add a savings element to life insurance. However, universal life insurance has some disadvantages over term plans. Monthly premiums on a universal policy are usually much higher than premiums on term policies. This is because not only are you paying for the life insurance, your premiums serve as a cash investment in your policy. Whereas term policy premiums normally run from $10 to $100 a month, universal plan premiums can cost hundreds of dollars a month, depending on the payout value of the policy. On a universal life policy with coverage of $500,000 to $1 million, you might pay more than $500 a month. Insurance providers often promote enticing interest rates on universal policies. The higher the rates, the more money your policy accrues over time. A common problem, though, is that interest rates fluctuate, according to a September 2011 CNNMoney article. For instance, your policy might start at a 4 percent rate but you find several years down the road that your plan is earning just 1 to 3 percent interest. This often would be a much lower return than you could have gotten with many other types of investments. The good news is that the investment portion of your premiums can normally be withdrawn at some point. However, insurers usually charge "surrender fees" for early cash withdrawals. The fee varies, with earlier withdrawals incurring higher fees. And when you take the accumulated cash out of your policy, the cash value is normally taxable income. Plus, you give up the death benefits on the policy once you take the cash. When you sign up for a universal policy, the agent normally works with you to project how long the policy would last at a set premium. The general objective is to ensure that your policy and death benefits outlive you. Many policies have "no lapse" guarantees, which means your death benefit won't run out early. Some policies might reach a point at which you'd have to significantly increase premium payments to keep the plan from expiring early, minimizing the potential for a death benefit. 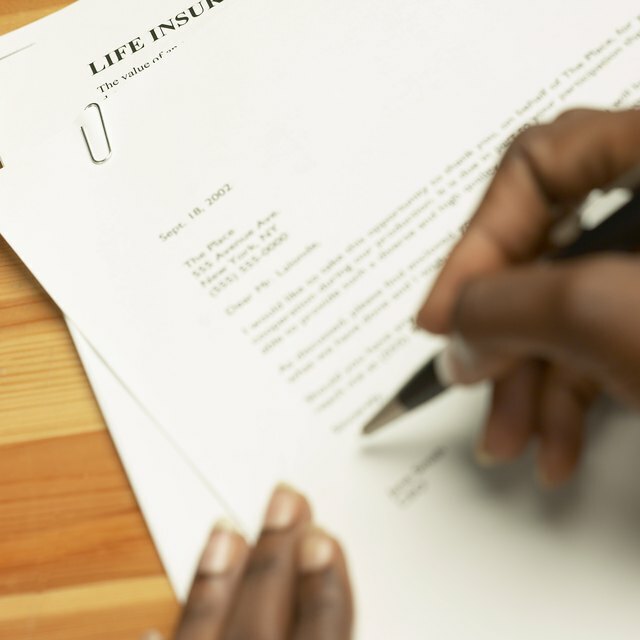 CNNMoney: What Are the Pros and Cons of Universal Life Insurance? AMPM Insure: What If You Want to Surrender Your Life Insurance Policy? SmartMoney: Whole Life Insurance or Term?